and we also know how to cook fish! 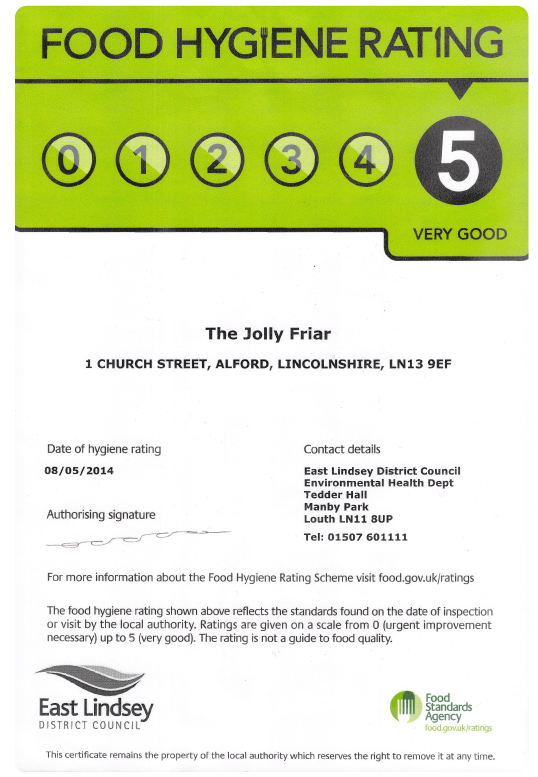 The Jolly Friar can be found in the Market Place Alford. 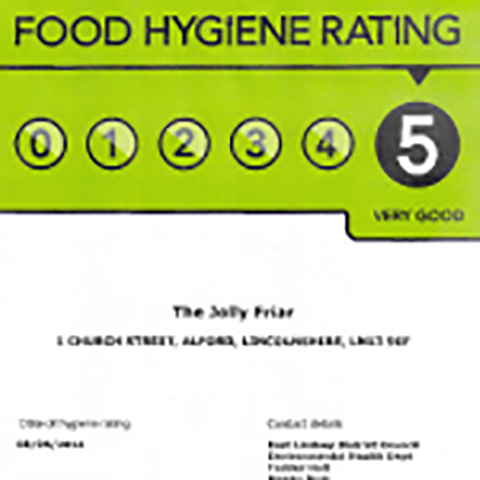 We are a family run business providing traditional British fish and chips, serving the local community using locally sourced produce.